Resourceful, Reliable and Ready To Help! Looking for a specific item or just browsing for ideas? 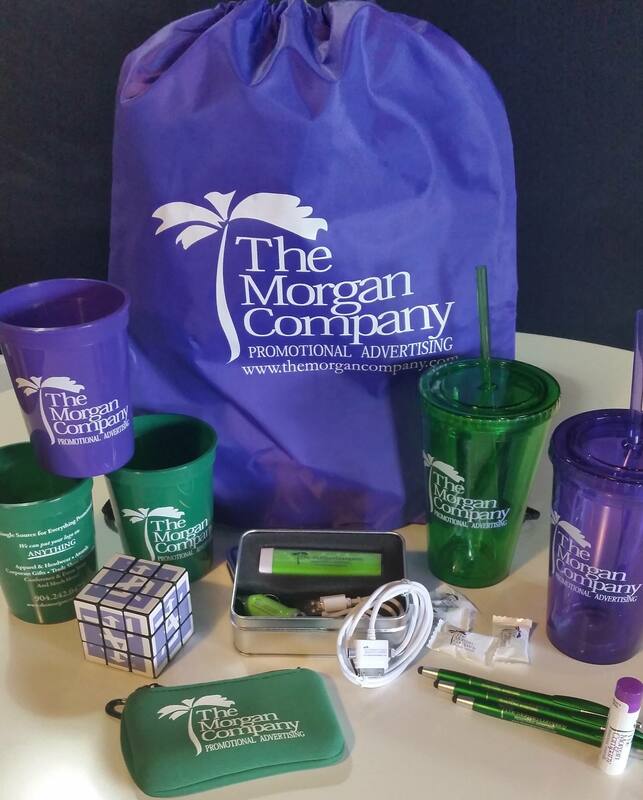 The Morgan Company is your one-stop shop for corporate apparel, promotional products and business gifts. Browse on your own, or let us guide you to Latest Trends and What Works! Put our marketing knowledge to work for you. Take a look around or contact us now and we'll do the shopping for you! Sign up to get special offers, unique promotion ideas, and much more! Don't worry, we promise we won't send too much!